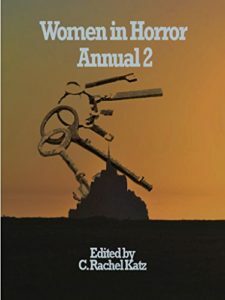 The second volume of the Women in Horror Annual (WHA) is now available on Amazon! This amazing anthology includes my short fiction “Rumspringa,” alongside so many other great pieces written by female horror writers. I am super excited to be a part of this great collection!